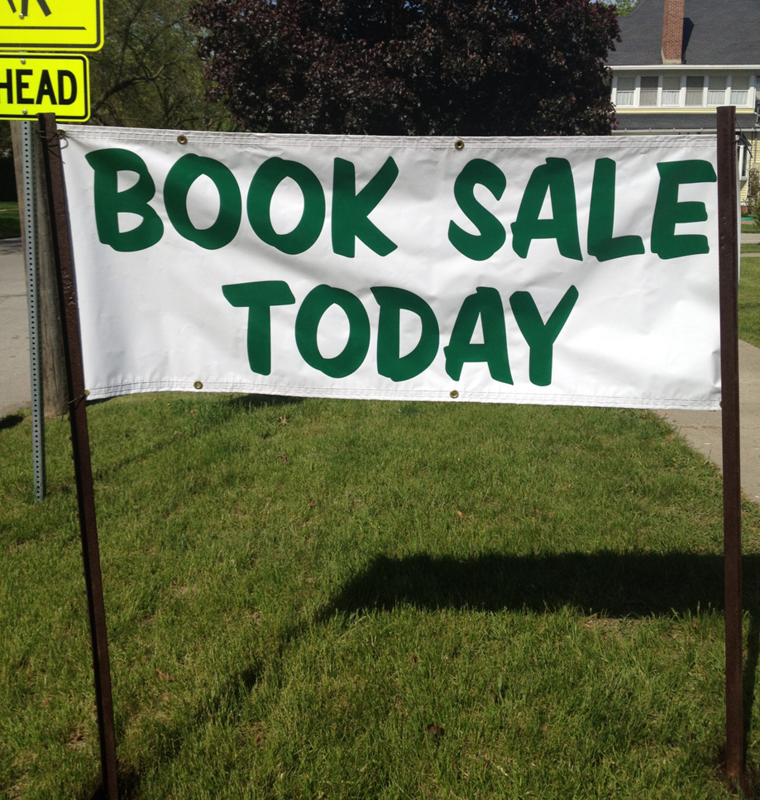 The Friends of the Library host a semi-annual used book sale in the Meeting Room every Spring and Fall. Friends of the Library members ONLY. The first day of the sale is reserved for Friends of the Library Members, and memberships can be purchased at the door. All donations of used books are accepted year round. No musty, mildewed or soiled items. Used magazine titles need to be approved by calling 832-9100 or emailing info@kylib.org. No textbooks or encyclopedias, please.